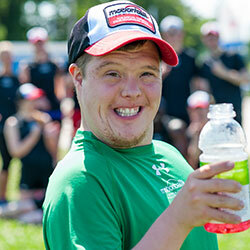 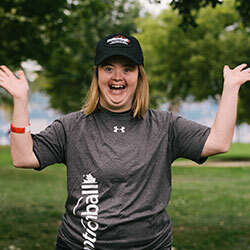 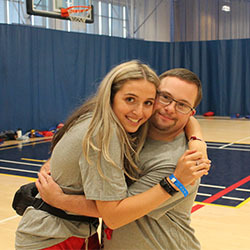 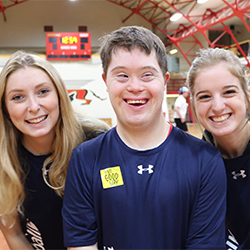 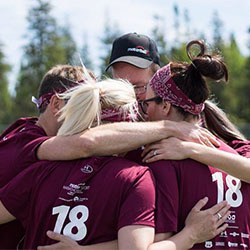 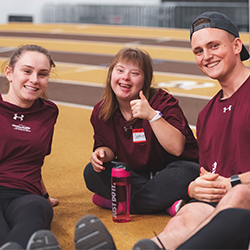 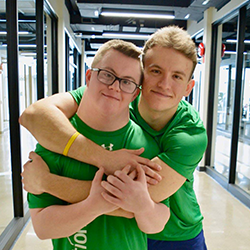 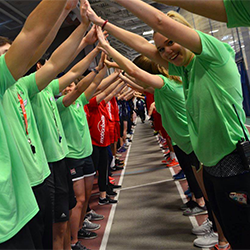 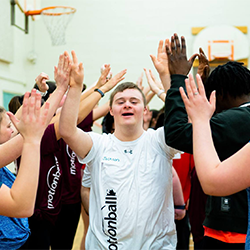 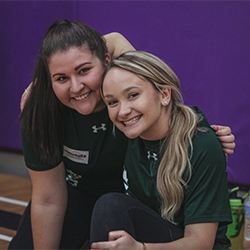 The motionballU program is engaging the next generation of leaders, donors and volunteers, as students across Canada are raising their hands to make their communities more inclusive for individuals with intellectual disabilities. 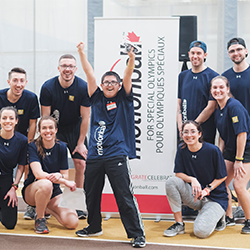 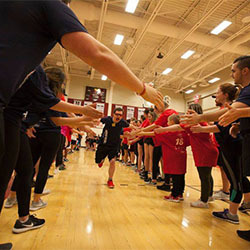 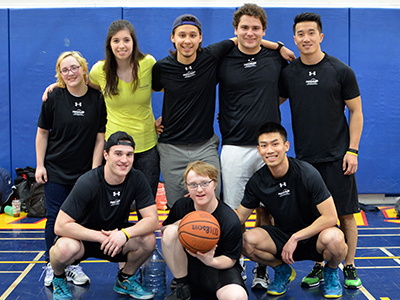 Students gain valuable leadership and entrepreneurial experience by hosting a Marathon of Sport at their school to raise both funds and awareness for the Special Olympics Canada Foundation. 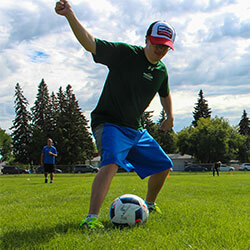 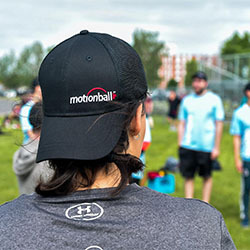 Interested in starting a motionballU chapter at your school? 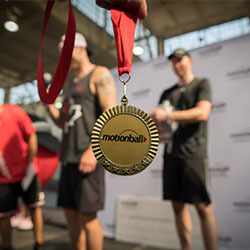 Email emma@motionball.com for more details !